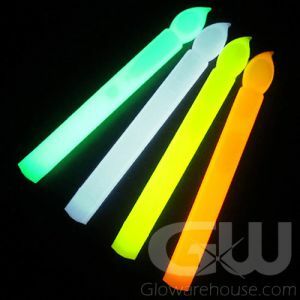 - Bright Glow Sticks in the Shape of a Candle! 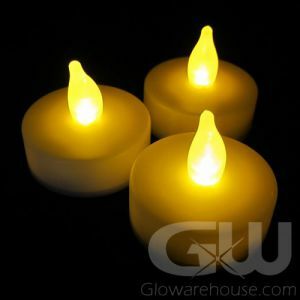 - Much Safer than Real Flame Candles! 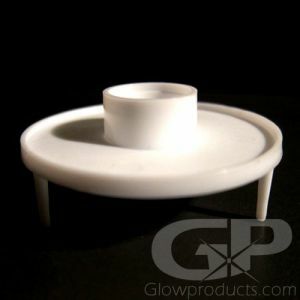 - Great for Halloween and Christmas Caroling! 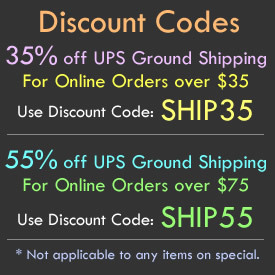 - Christmas Services! Candle Light Vigils! 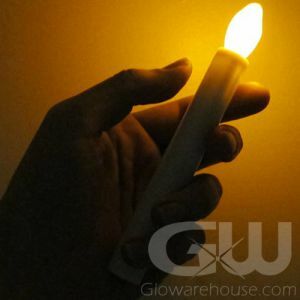 If you're looking for a safe, inexpensive way to replace regular candles for candle light vigils, Christmas Eve services or outdoor events then you need to check out our Glow Stick Candles! 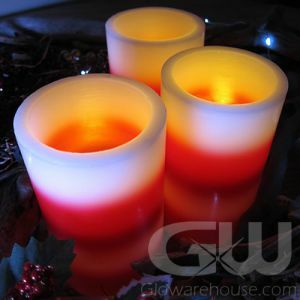 Glowarehouse.com's Glow Stick Candles are 6" long and have a great candle shape design and glow brightly no matter what the weather conditions are like. And they are a whole lot safer than regular candles! 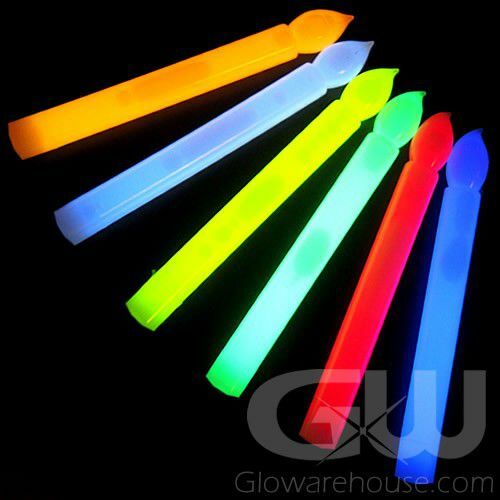 Glow Stick Candles are a great addition to any Halloween or Christmas Party, Caroling, Christmas church services or any other lighted event that could use a little glow! 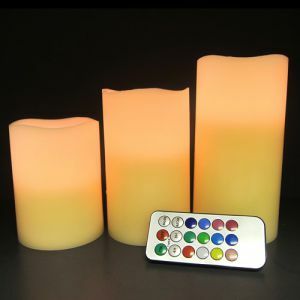 Hand Held Flameless Glow in the Dark Candles come 12 pieces in a foil pack, are completely waterproof and available in a variety of bright colors! 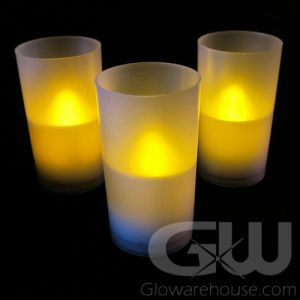 Each Glow Stick Candle has an estimated glow duration of 6-8 hours. 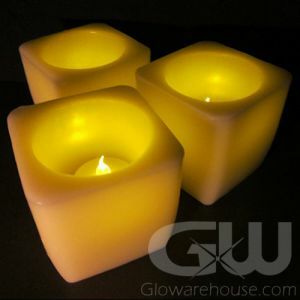 Glowarehouse.com carries only Duralume brand light stick candles, so you can be confident in their duration, color, durability and reliability.